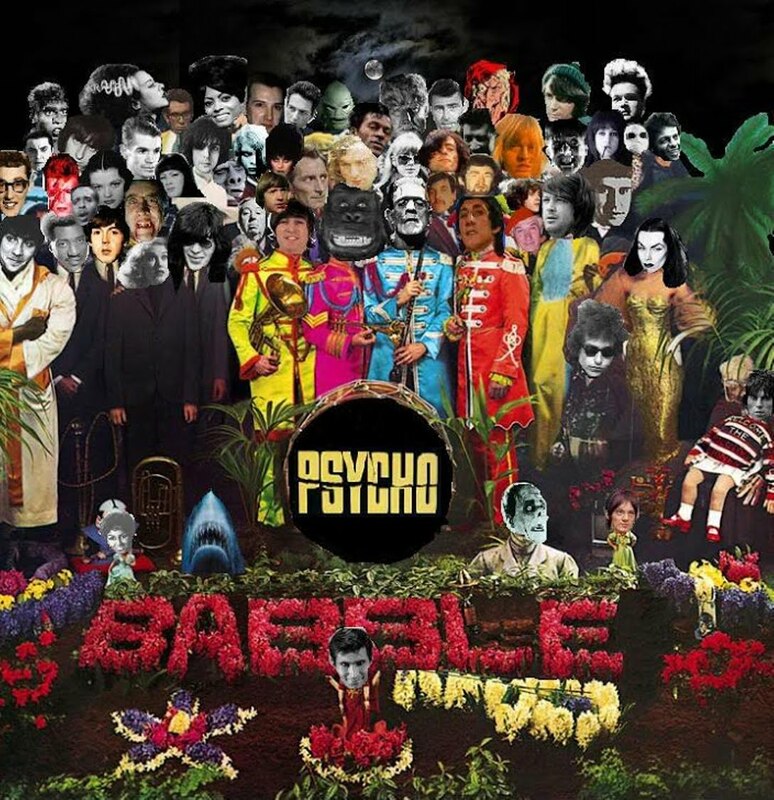 Psychobabble: For Groovy Ghouls, Retro Rockers, & Kooky Cultists. One of the better-known nuggets of horror-flick history is that Bela Lugosi was originally intended to play the Frankenstein Monster in Universal’s second great monster picture of 1931. Why Lugosi did not end up donning the flattop and neck-electrodes in the original feature-length Frankenstein is a matter of much debate—he either exited the role because he objected to playing a sexless, silent brute, or he was fired from the project much like Robert Florey, who was originally slotted to direct. Florey and Lugosi went off to make the less impressive Murders in the Rue Morgue (1932) together, and James Whale was hired to helm Frankenstein with Boris Karloff starring as the Monster. When Florey and Garrett Fort wrote the Frankenstein screenplay, they did so still under the impression that Lugosi would be monstering it up as the Monster. Philip J. Riley now brings us this original draft as part of his “Alternate History to Classic Film Monsters” series, which I’ve often praised on this site. Robert Florey’s Frankenstein is not as impressive as the previous installments in the series, although that is hardly Riley’s fault. The problem is that this script really isn’t that drastically different from the one Whale filmed, making it less historically valuable than totally unique works such as Nina Wilcox Putnam’s Cagliostro or Bernard Schubert’s Wolfman vs. Dracula. Although a 170-page script should be bursting with revelations, considering that the released film was a mere 69 minutes (the rule of thumb is that a single screenplay page equals one minute of screen time), it only reaches such epic length due to Florey and Fort’s tendency to over-describe their scenes. The climactic hunt for the Monster creaks along for nearly twenty pages. The boldest difference between script and film is a sexually charged scene in which the Monster stalks a peasant couple tussling in their bedroom. The relationships between Elizabeth and Victor Moritz, and Frankenstein and Dr. Waldman, are also more complex in the script. Much to the script’s detriment, the scenes in which Fritz culls a madman’s brain for his boss and the Monster has a fateful encounter with a little girl by a riverbed are far more simplistic than what wound up in Whale’s film. Furthermore, the Monster is far less sympathetic and the script is decidedly humorless with a completely downbeat ending that might have kept Bride of Frankenstein from being born. Satisfyingly, a lot of these problems are acknowledged in the rather insightful script notes included as an appendix at the end of Riley’s book. A second appendix finds Fort defending his script, even though he didn’t really have a leg to stand on. Fans of Riley’s series will certainly want to add Robert Florey’s Frankenstein to their collections, even though it is a relatively unenlightening read. Hey, not every lost script can be R.C. Sheriff’s Dracula’s Daughter. 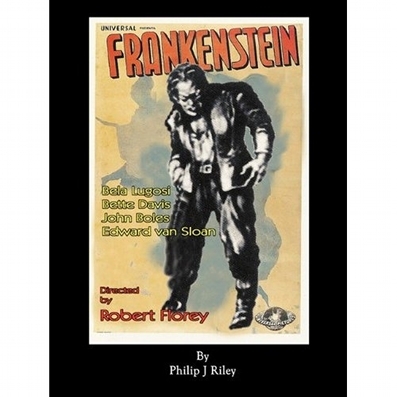 Buy Robert Florey’s Frankenstein at Amazon.com here . All written content of Psychobabble200.blogspot.com is the property of Mike Segretto and may not be reprinted or reposted without permission. Will Joe Strummer biopic be the right profile?